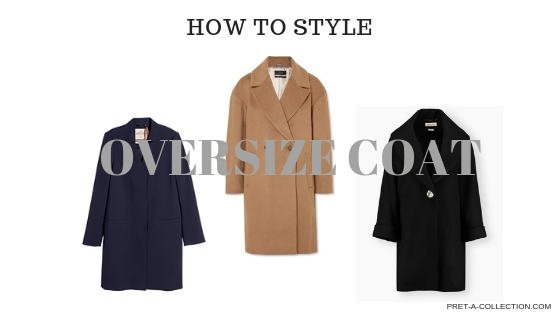 I mostly preparing style posts about work and professional wardrobes. But what about us, stay at home mums or mums on maternity leave. 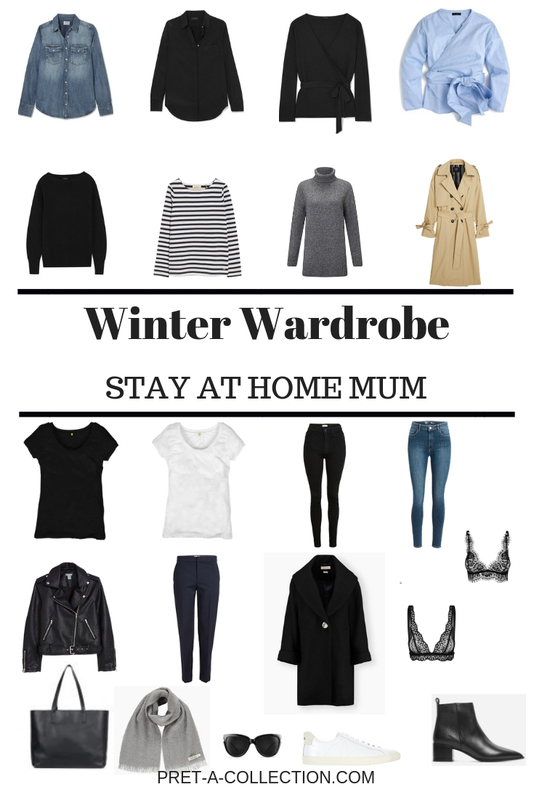 I know you already saw so many Stay at home mums capsule wardrobe posts, but I prepared for you something different. Mums wardrobe but with a little smartness in it. 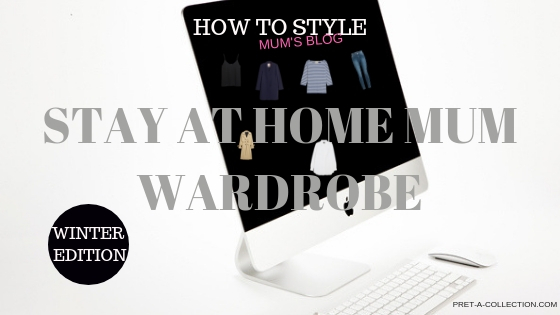 I build my stay at home mum wardrobe on pretty much everything what you already have in your wardrobe, you are just afraid to wear it with the little ones running around and with so many spills and stains staring at you all the time. But let me tell you, clothes need to be worn and not just hanging in the closet. Take your nicer clothes, blouses, pants and why not that silk scarf out of your wardrobe and wear it. 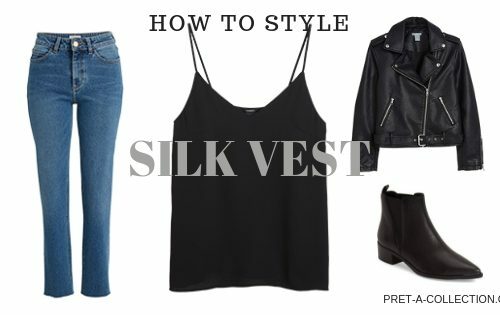 Try to make a little change, if the basic t-shirt can be worn to the office why couldn’t you wear nice blouse at home or for a school run? 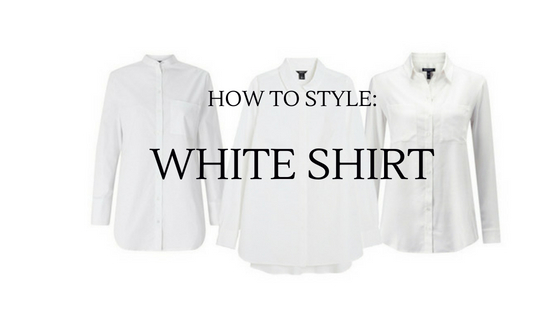 Simple minimalistic blouse is easier to wash and looks much better then just classic t-shirts. Don’t get me wrong, I love t-shirts but you know blouse and shirt is a different level. A little upgrade of your uniform. Preferably go for something simple, minimalistic in neutral colours. (You know I am huge fun of this style.) 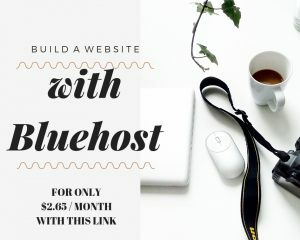 Easy to take care of it and never goes out of style. While I was browsing I found nice tops, tunics, shirts, blouses and coats at Stella & Dot, Baukjen, Everlane, Les Sublimes, Sands & Hall. Let me know in the comments what is your style and everyday uniform.